I love Peanut butter and Jelly. Jelly’s nice but never as tasty as when its combined with its soul mate peanut butter. Every Spartan Race, Tough Mudder, or any obstacle course style athlete knows that to be successful in the sport you need to be a proficient as possible as a runner. Of course, if you can’t navigate through the obstacles without failure, this too is problematic. 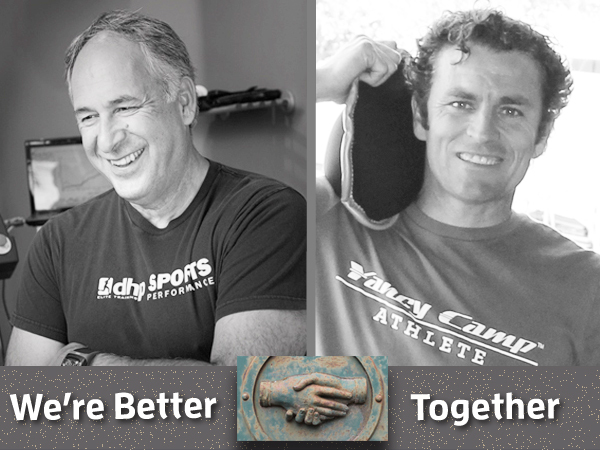 In this podcast, Yancy Culp, the founder and principle coach for Yancy Camp and I (Coach Richard Diaz) have come up with what we feel is an excellent opportunity for those that seek solutions to these aforementioned challenges. You’ll need to listen to the show to find out what it is!